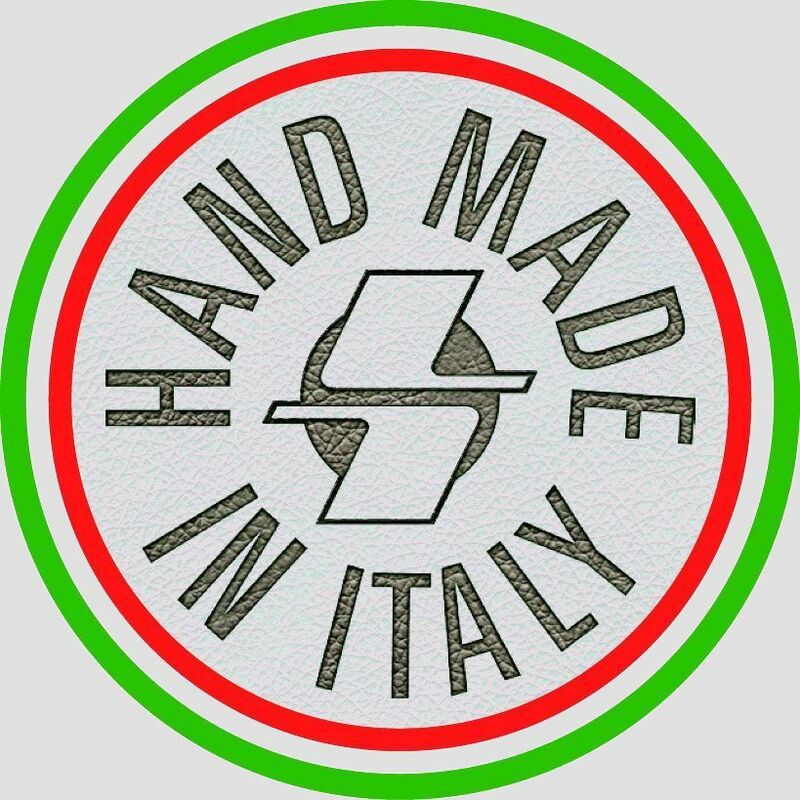 Based in Italy, CRISPI® has been building the highest quality hand made hunting and mountain boots for more than 40 years. Light weight, on the move! 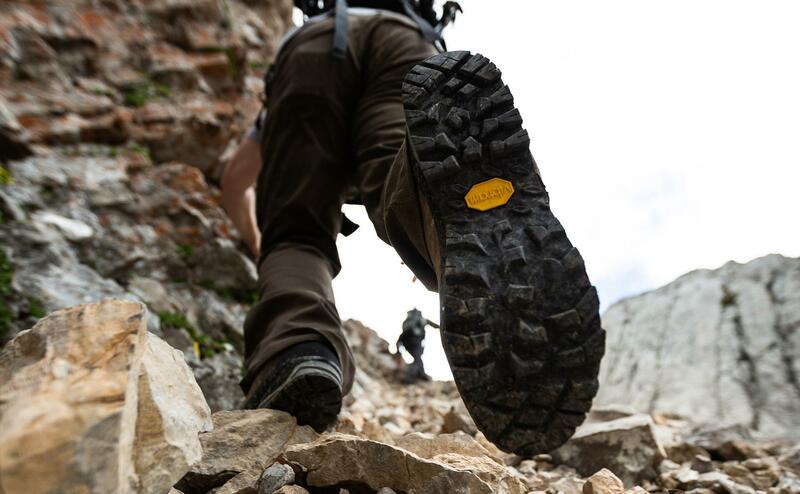 The Valdres is an incredibly lightweight INSTANT FIT boot with Thermo Wire Technology, waxy nubuck leather, toe and heel rand, Gore-Tex® membrane, Vibram low impact rubber sole, lightweight, all day comfort, exceptional support, 100% waterproof. Weighs 650 grams with a medium wide last, available in sized UK 4-14, Euro 38-48. North & South Island hunting, best all rounder. 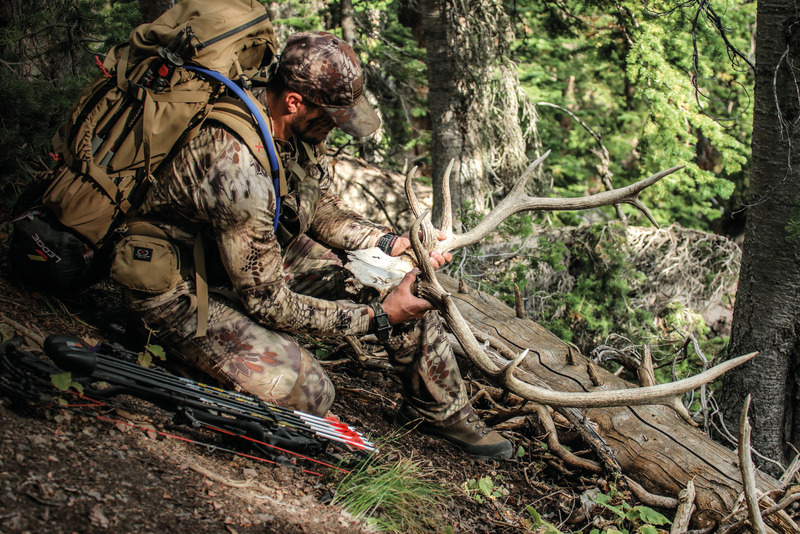 The Nevada GTX offers a full pack of Technologies: A.B.S.S. Ankle Bone Support System, D.T.L. 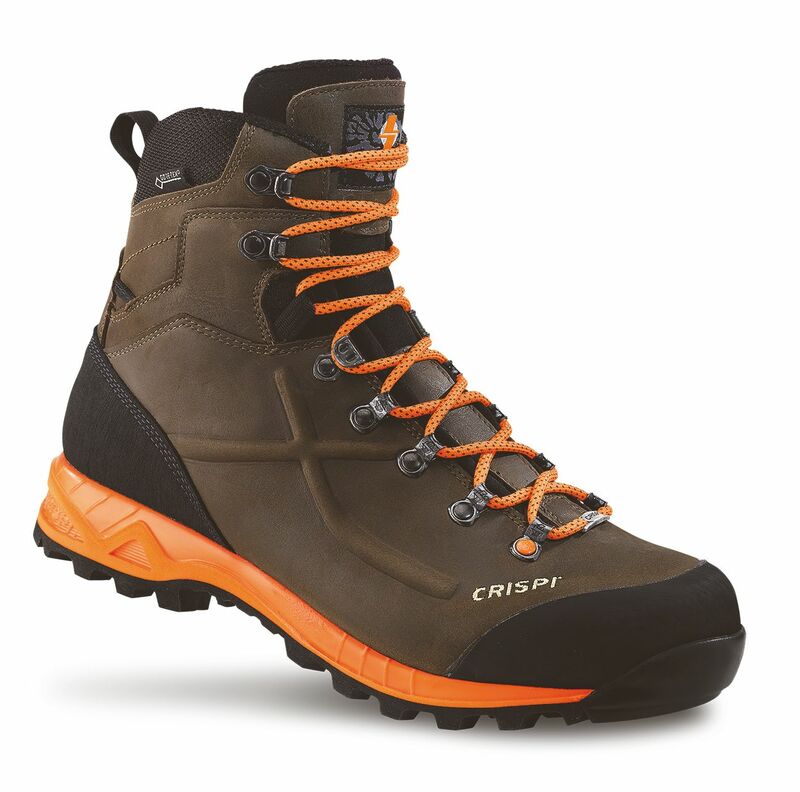 Dual Tech Lining, waterproof membrane and the C.C.F, CRISPI® Crossbow Frame. 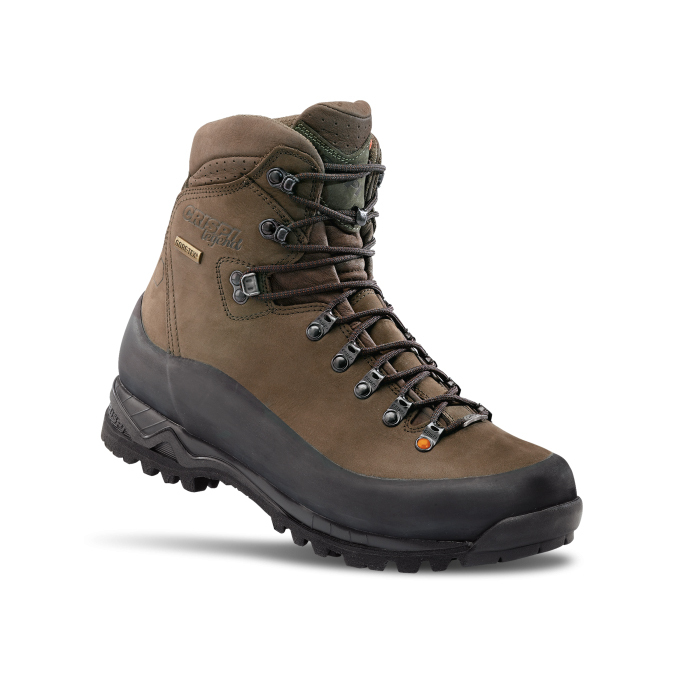 These features make it the perfect all round boot, offering constant stable support and shock absorption. South Island High Country – heel crampon. 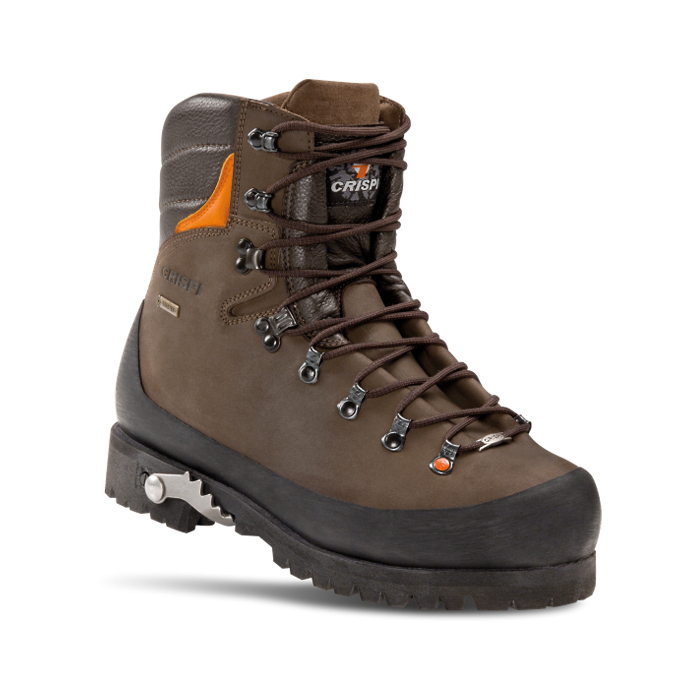 The SUPER Granite is specifically designed for use in rough, rocky and extreme terrain, features waxy nubuck all leather, full rubber rand, Gore-Tex® dual tech membrane, Vibram, Teton low impact rubber sole, extractable and retractable heel crampon for additional traction in steep country, all day comfort, 100% waterproof. Weighs 1120 grams with a wide last, available in UK 4-13, Euro 38-47. 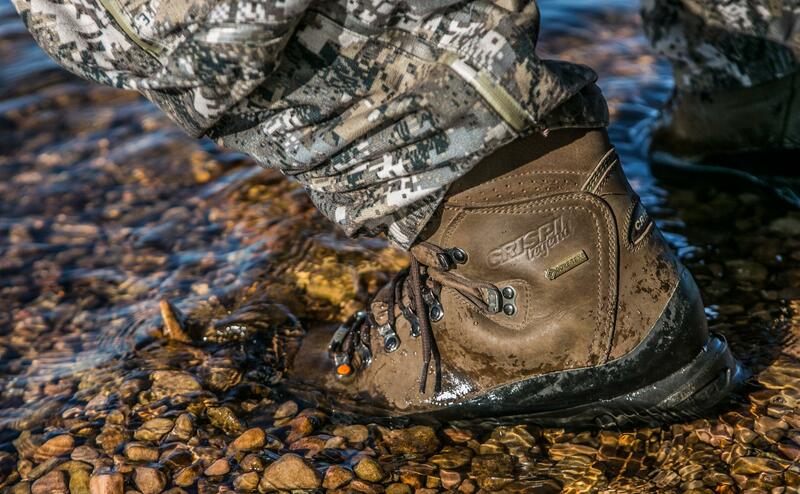 For over 40 years, this dual focus has seen CRISPI® emerge as a leader in world class outdoor footwear, also with a strong focus on HUNTING. The Marcolin family, across the generations, are passionate about finding and utilizing the best technology, materials and workmanship, so we can bring you the BEST. Improving through ongoing research of materials and technology is our objective, and our strength.